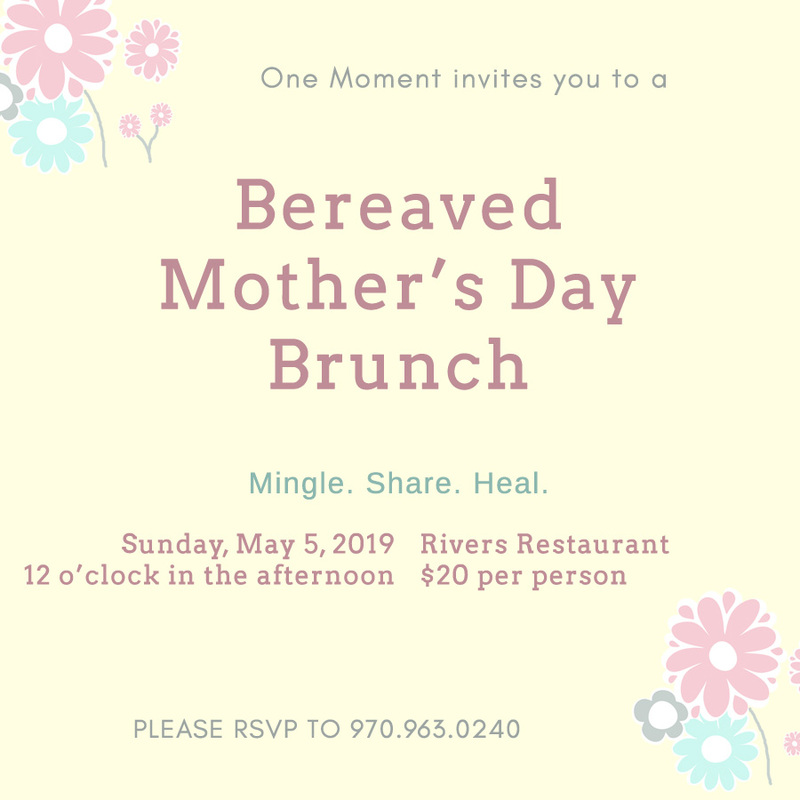 Please join us on International Bereaved Mother's Day, Sunday, May 5th, for a delightful brunch to gather with other mothers to mingle, share, and heal. 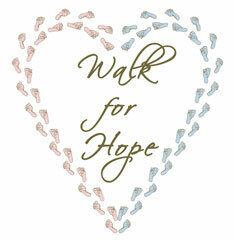 Please bring a few cookies to share and a note of encouragement to a fellow loss mom (not required). 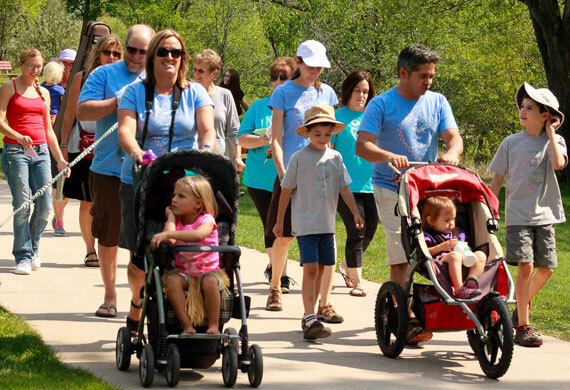 Walk For Hope is our annual ceremony and walk where families gather together to acknowledge, honor, and celebrate our babies who are no longer with us. We have a guest speaker, a live musical tribute, reading of babies' names, seed paper notes, a live butterfly release, and a half mile walk. 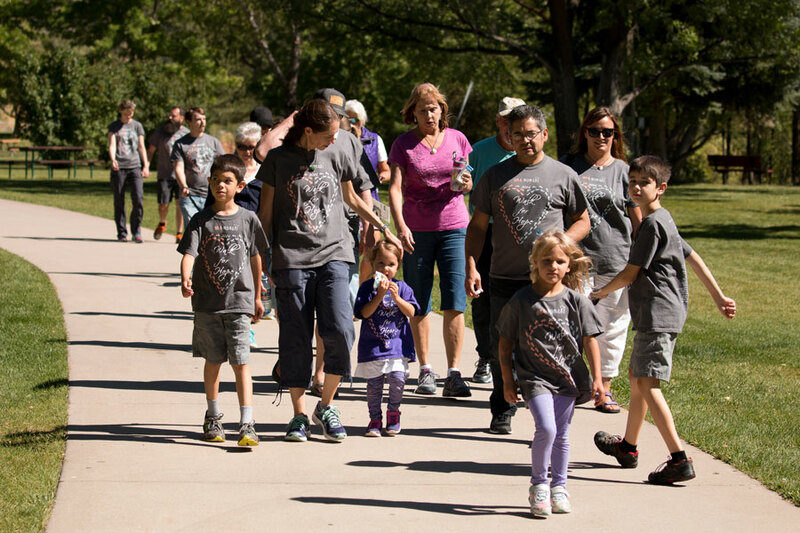 We consider this to be a very healing event as it encourages parents to acknowledge their loss and helps them to know that they are not alone on their journey. for his donation of time and talent to produce this video!